Are you a local artist looking to gain exposure? Are you a local artist that's passionate about your music? Do you have a story tell about your music? WJAB.org has launced a new podcast titled, "The Music, The Message, The Mixtape." This show provides local and regional artist a chance to be interviewed by Host, Marcus Sims and go in depth to tell the story behind your music. 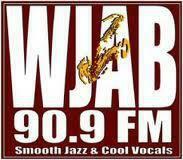 The show focuses on Jazz, R&B and Hip-Hop artists. 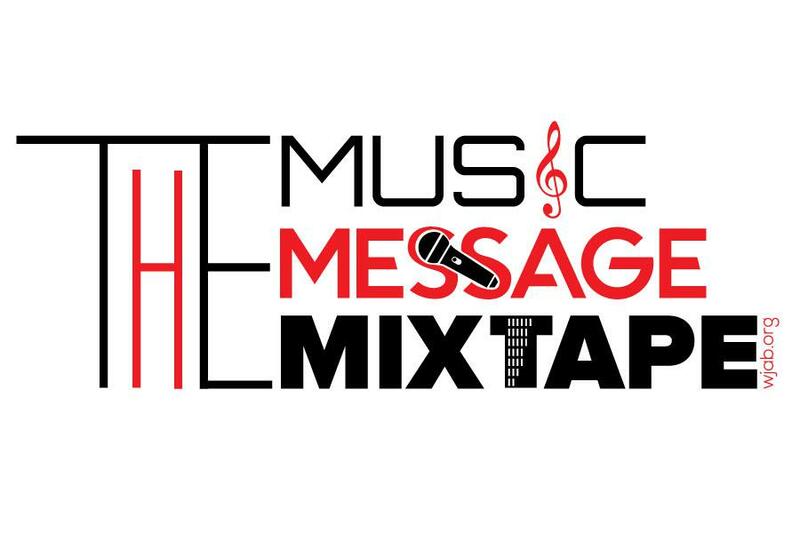 If you are an artist or know of an artist that you would like featured on "The Music, The Message, The Mixtape" send an email to Marcus Sims at marcus.sims@aamu.edu.